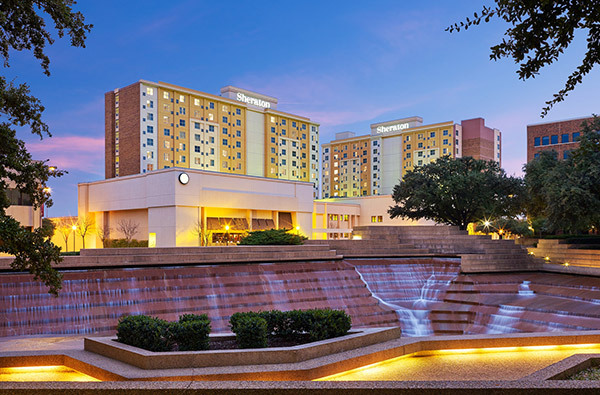 The Sheraton Fort Worth Downtown is located within walking distance of downtown attractions, including shopping and dining, Sundance Square, and the Fort Worth Water Gardens, which are right across the street. 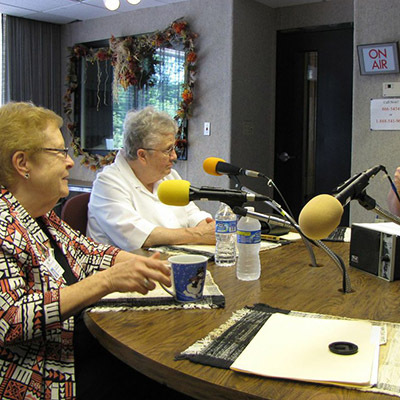 The room rate for CWR conference attendees is $159 per night. Below is a direct link to the CWR group reservation page at the Sheraton. Please use this link to reserve your room or to check to see if a room is available. The cut-off date for the group rate is Aug. 28, 2018.